Frank Spencer’s career spans more than four decades as a carpenter, union officer, community activist, and elected official. Beginning as a union carpenter more than 40 years ago, he has also served as the Second General Vice President, Eastern District Vice President and before that as Executive Secretary-Treasurer of the New Jersey Regional Council of Carpenters. 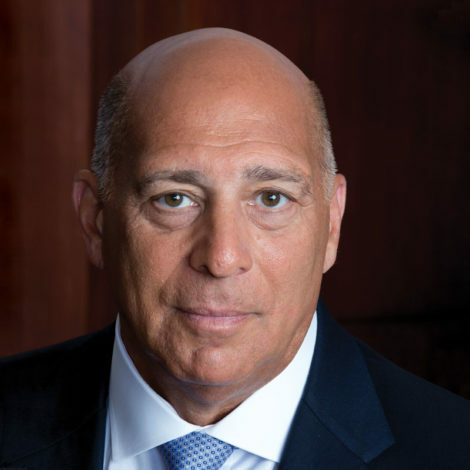 In addition to serving on the board of several statewide construction industry associations, he also has served as a Camden County Freeholder and continues to be a prominent figure in New Jersey state politics. He was born in Philadelphia, PA, and currently resides in New Jersey with his wife Geri.